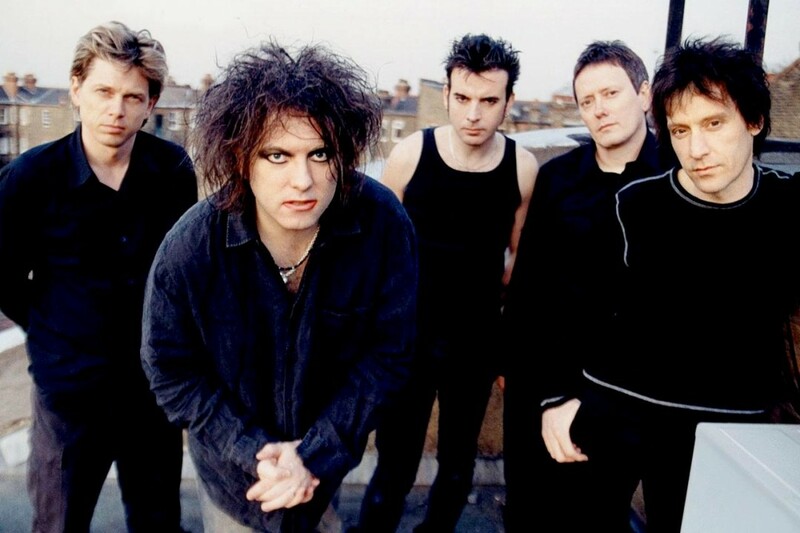 In an interview with Sirius XM, Robert Smith of The Cure stated that the band is recording a new album, their first in over ten years. He stated, "“We’re going in about six weeks time to finish up what will be our first album in more than a decade. It’s very exciting times for us all around. Seeing all these new bands inspired me to do something new." The band releaed 4:13 Dream in 2008.